Our Fraim equipment support system has been carefully designed to provide the perfect platform for Naim Audio electronics to shine. Each level is carefully isolated from the next using a cup-and-cone interface. An additional, double-layer base platform provides further isolation from resonance. 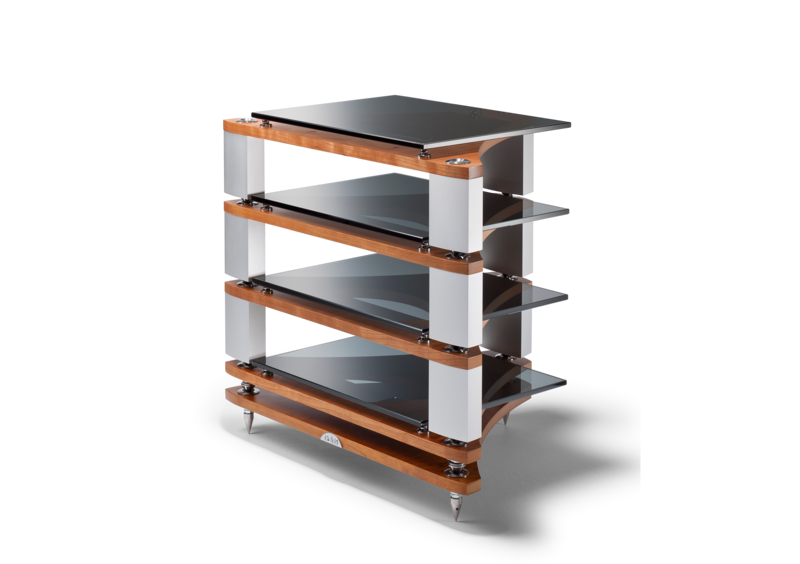 A toughened glass sub-shelf rests on minimal-contact ball decouplers, providing even more isolation. Our development of the Fraim marked the first time the full engineering resources of a high-end audio manufacturer had been deployed in the design of an equipment stand. The Fraim brings more detail, pace and focus to music, working in harmony with the Naim Audio philosophy that makes the fundamentals of music – pitch, timing and dynamics – the priorities. The Fraim principle is that successive minimal contact interfaces progressively decouple the transmission of mechanical energy. This includes the micro-vibrations created when products are immersed in a sound field and those generated by all products while operating, including power supplies. At the same time the interfaces provide a fixed reference plane on which the internal isolation systems of each item of electronics can perform optimally. Additionally, the shelf height options are configured to ensure that magnetic field interaction between electronic products is minimised. Fraim material selection is as significant as the arrangement of its components. 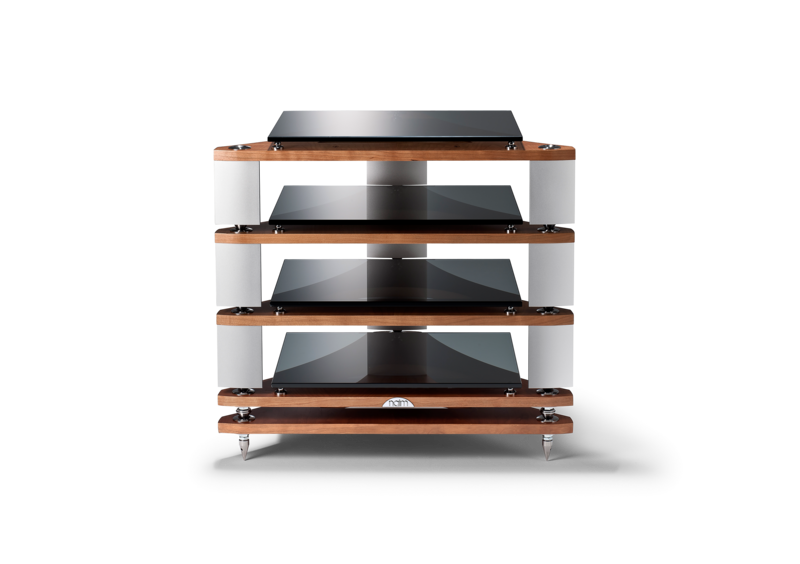 Super hard stainless steel, toughened glass selected following intensive listening tests, large section anodised aluminium extrusion and veneered wood composites all contribute to equipment support that both performs to perfection and perfectly complements the Naim Audio aesthetic.